BILLINGS, MT, November 19, 2013, Jean R. Musselman, Tax Preparer and Senior Tax Advisor Level for H&R Block, has been recognized by Elite American Executives for dedication, achievements and leadership in financial services. Ms. Musselman began working for H&R Block 30 years ago and has become a well respected leader in the industry. An expert in state and business tax preparation and international taxes, Ms. Musselman is responsible for assisting new and prospective clients, and teaching advanced programs in business schedules, farm schedules, schedules C’s, and international schedules for the company. She attributes her success to her ability to listen and work well with her clients. For her stellar work, Ms. Musselman was awarded the H&R Block MVP Award. In order to work at H&R Block, Ms. Musselman completed an intense 13-week training program. She is certified by the company as a senior tax advisor level V and continues her education through taking computer courses. 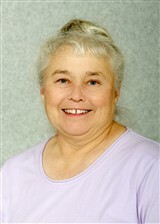 Ms. Musselman also earned a master’s degree in plant pathology and a bachelor’s degree in botany at Utah State University. 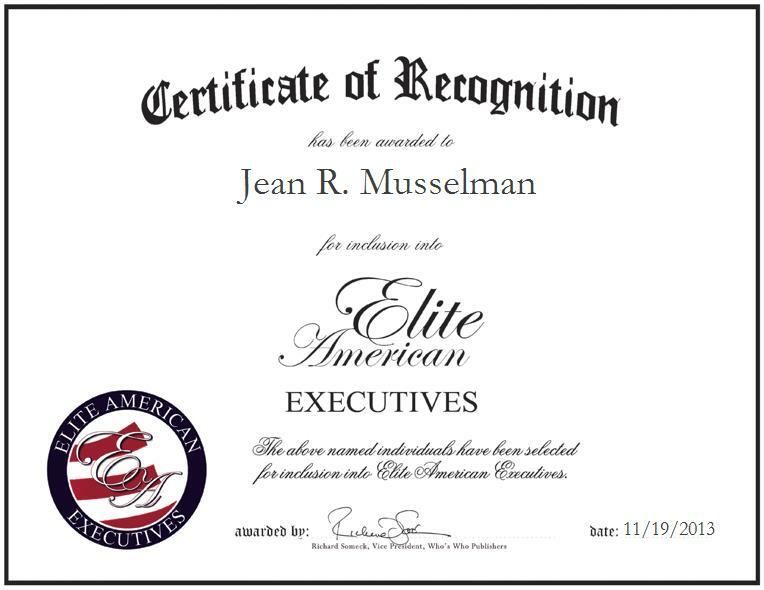 Jean Musselman was originally selected for inclusion in EliteAMERICAN Executives in November 2013. We are proud to be featuring Ms. Musselman again in EliteAMERICAN Executives for 2014.